The Kilkenny Library Service and Kilkenny Arts Office are working together to celebrate books, writing, animation, illustration, comedy and all those magical things that come together to create a good story! Bookville festival is for families and children with different events to suit all age groups. 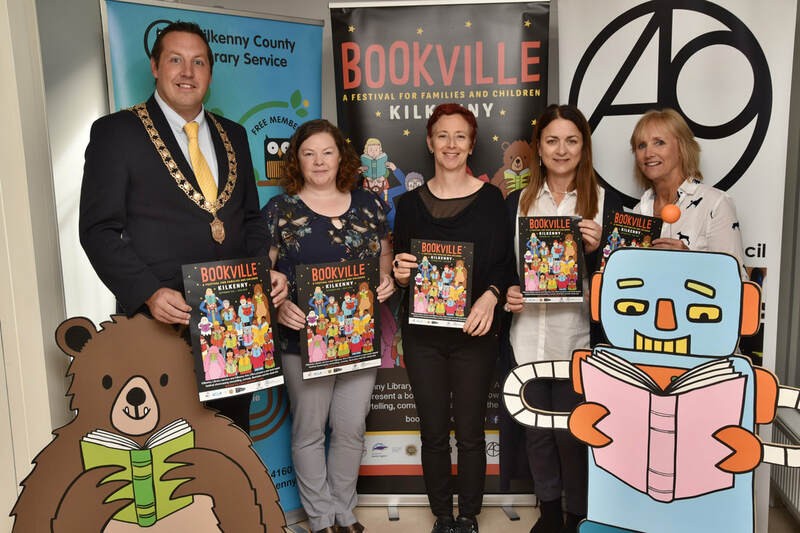 Bookville’s school’s programme will bring a range of exciting authors and workshops to children across Kilkenny through the library network.